Ellen Odart is new to the Real Estate field, having worked as an assistant to Echo Farrell since 2012. Ellen developed an interest in real estate when she and her husband Steve sold their home in 2006 and relocated to the UK for two years. Her realtor at the time told her she should join the field, but she didn’t get the opportunity until she met Echo in 2012 and began working as her assistant and got her realtor’s license. 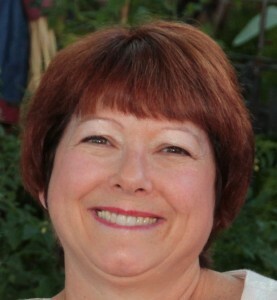 Ellen relocated to Phoenix in 1985 when she was transferred by her company, GTE. She retired from the telecommunications field in 2005 after serving in a management capacity for 20 years.